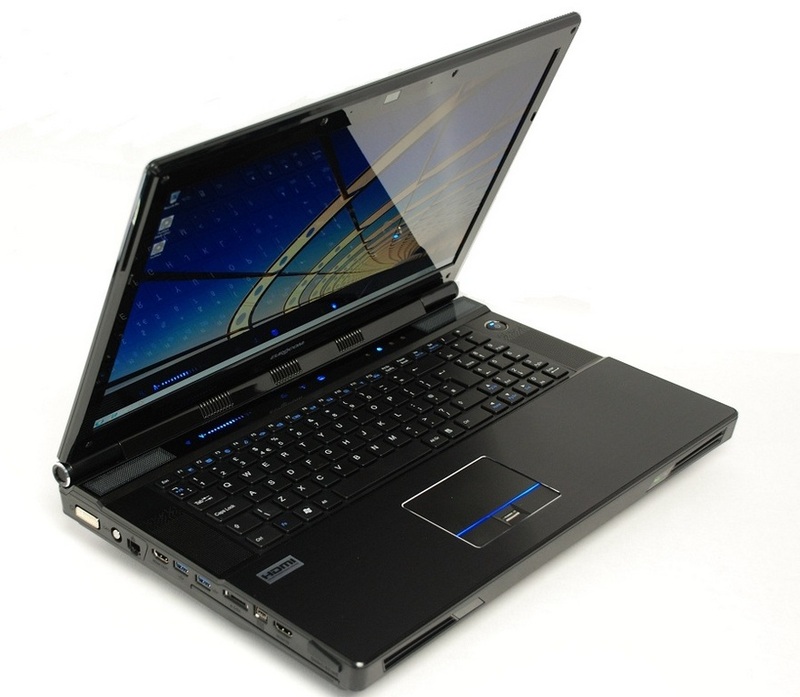 Eurocom, (www.eurocom.com) a developer of long lifespan, fully upgradable Notebooks, high performance Mobile Workstations and Mobile Servers, is offering a complete line of NVIDIA Quadro GPU powered Mobile Workstations from 15.6" to 18.4" that are specifically designed for Engineers and Designers. Eurocom offers a complete line of NVIDIA Quadro mobile GPU's from 3000M, 4000M and 5010M within notebooks ranging from a very small and portable 15.6" EUROCOM Racer to 17.3" Eurocom Neptune and Panther to the 18.4" EUROCOM Leopard 2.0. This enables Eurocom customers to choose the perfect Quadro based system for their professional needs, with up to 4 GB GDDR5 video memory, and 384 CUDA cores. Like NVIDIA, Eurocom believes NVIDIA Quadro professional graphics cards are the right choice for these types of applications because they provide the dependability that professionals require. NVIDIA and its ISV partners invest a great deal of engineering hours to provide optimized professional application solutions, resulting in a lower likelihood of a driver related software bug interrupting a professional's work. Eurocom and NVIDIA recommend that if your livelihood depends on using professional applications, then Quadro professional graphics solutions are the best choice. Please refer to NVIDIA Quadro 5010M Benchmarks in Eurocom Panther 3.0. AH i'm starving and all I see is your avatar! Curse you BT! I bet that laptop can take off. If that is the amount of cooling they put in their laptops...I'm gonna have to get me one someday. And battery life is 1 m 30 secs?